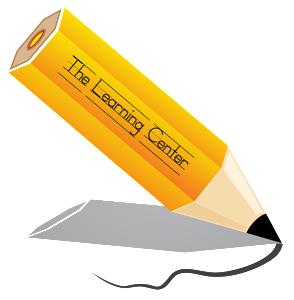 The Learning Center is a Developmental Disability Agency serving Regions V, VI, and VII. We provide skill training, behavioral intervention, family education, and respite services to children and adults with Developmental Disabilities. We have the largest professional staff certified in Habilitative Intervention services in Eastern Idaho. Our specialists work in your home and community to help you meet your goals. Our professional staff provides a complete package of developmental disability services as well as family educational training.